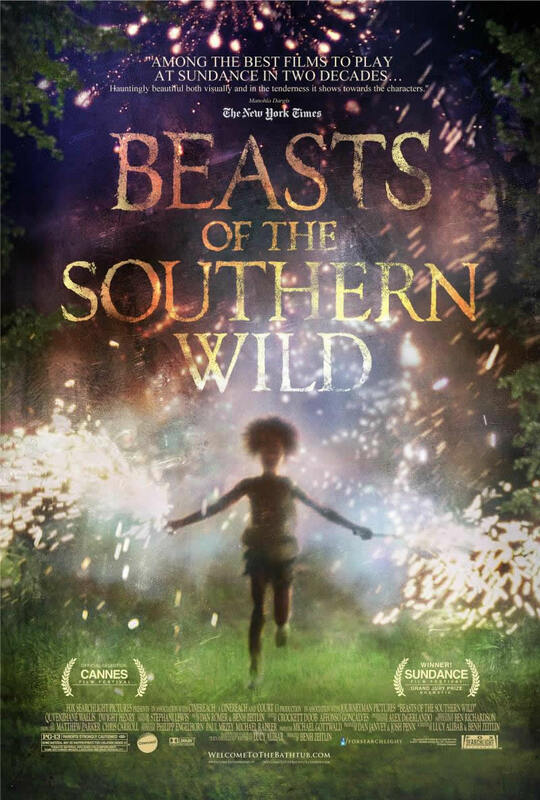 Beasts of the Southern Wild (Ritz Five) A Cannes and Sundance darling that follows an imaginative six-year-old girl down in the Delta. 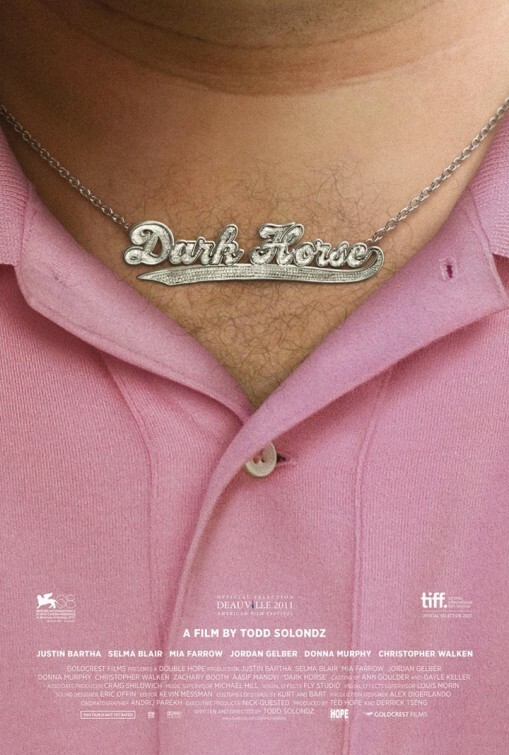 Dark Horse (Ritz at the Bourse) The new Todd Solondz film concerns a bratty, immature manchild and his search for love. 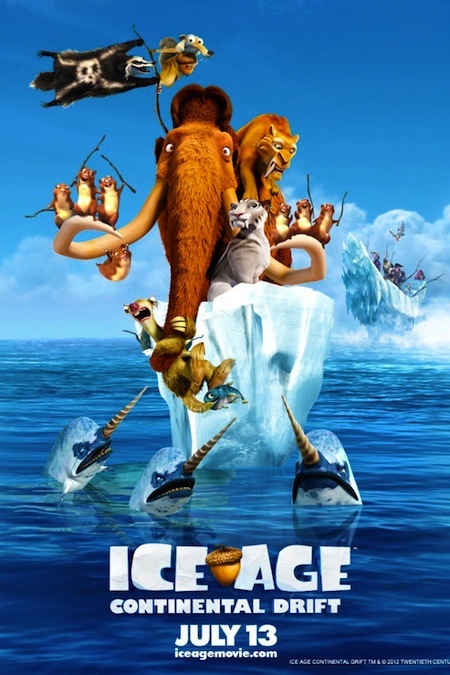 Ice Age: Continental Drift (wide) I just asked my intern if he was excited about the new Ice Age movie, he simply laughed. 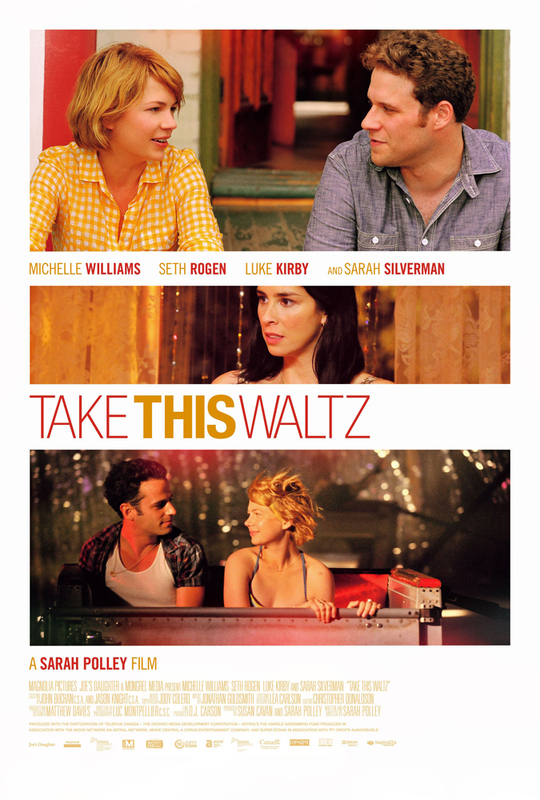 Take This Waltz (Ritz at the Bourse) From writer/director Sarah Polley; Michelle Williams is a married woman who is tempted by the fruit of another only to find that it all comes down to misery and memories.